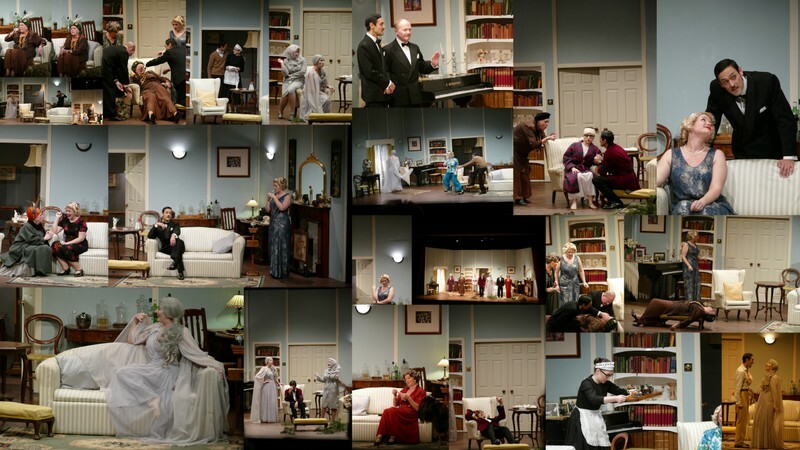 Blithe Spirit was a great success. We are now planning for our next production in January 2018, Arthur Miller’s ‘All My Sons’. Read through for all on Monday 6 November and auditions in the same week. Then the rehearsals will begin as the show is to take place mid-January. Please come along to the read through and if you like audition for a part or elect to help backstage. Time to get friends and family interested in buying tickets. Fliers for the show are available at the clubrooms.